​Best Tow Truck Service In Tacoma roadside service is ready for you. Fill the FREE INSTANT QUOTE RIGHT NOW to find the most affordable towing service in Tacoma, Lakewood, Puyallup, Federal Way, and Auburn, and surrounding areas in Washington. 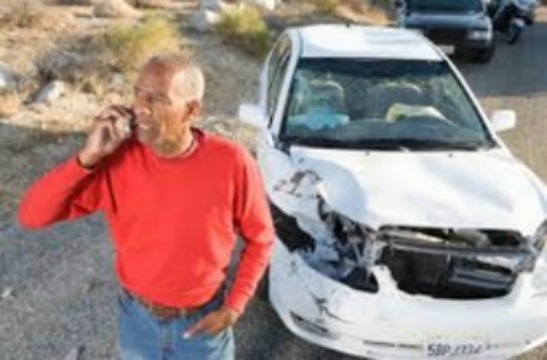 If you need immediate assistance please call one of our friendly representatives in Tacoma Towing now! We have the fastest and most affordable roadside assistance / recovery assistance in Tacoma, lockouts, jump starts, tire change, Junk Car Removal, Wreck & Recovery Service, Local & Long-Distance Towing, and breakdowns in Washington. 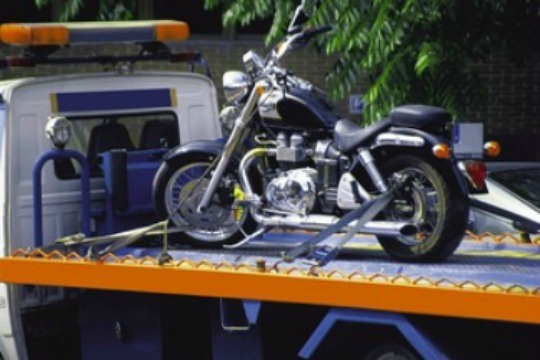 Why us for Towing Service? If you have looking for a cheap tow truck service in Tacoma, Washington or surrounding areas we have the perfect and affordable towing price for you. If you left your keys inside your vehicle and need help with that, just call us and let us unlock your car with no problems damaging your vehicle. We have plenty of experience operating and taking care of people. The reason for our business is not the money, it is YOU! We get very excited every single time we get smiley faces from our customer (family). Lockouts- We know it doesn't feel good when you leave your keys inside your vehicle and especially when you are in a hurry. But, don't worry because our fast response will take that horrible feeling and transform it in a happy feeling. Jump Starts - One of the worst feelings is when your are about to go home and relax with your love ones or even you want to just chill and relax and then BOOM! The car won't start :( We know how disappointing that is but, don't worry we will unlock your car in no time; that way you will be on your way home quick. Tire Change - Guess what? Another headache! Maybe you are on your way to work and you are dressed up very nice and presentable but all of the sudden your tire explodes because of some unknown reason and you don't want to get dirty or even if you don't know how to change your tire. Or even worst, you open your trunk and you don't have the tools to get it changed :( Don't worry, we do it for you! 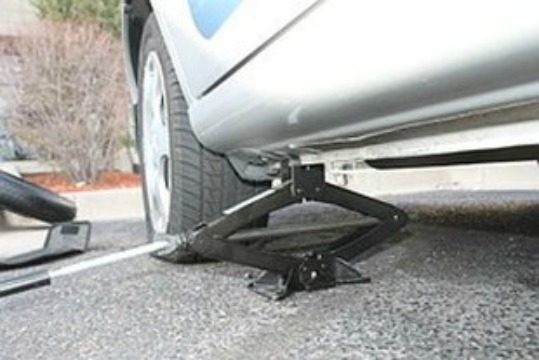 Our professionals will be assisting you with our "roadside assistance" in no time. Junk Car Removal - Sometimes people neglect their vehicles and just leave them anywhere for any reason. Or Maybe you have a vehicle that you don't need anymore and you need someone like us to do a vehicle removal for you, give you a Call Us 253-237-7785. What do you need from me to tow my vehicle? What are your hours and do your services cost more at night? We don't play when it comes to our clients. We are always available and we really care about our customers. We do charge an additional fee before/after our normal business hours of 9am to 5pm. Will towing my car cause any damage? 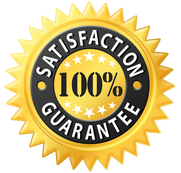 We are very professional when it comes to our work and yelp reviews, Google reviews shows how good we are taking care of property that is not ours and our customers. We're also licensed and fully insured in the unlikely event than accident does happen and will do everything we can to make the situation right and you whole. Are your tow truck drivers given any special training? ​Absolutely! Our guys are very well trained in roadside service, recovery assistance, unlocking cars, breakdown services, and anything that is required to help you get to your destination with no issues. They also undergo a rigorous on the job apprenticeship before they are sent out on their own. ​Yes all of our operators hold Commercial Driver's Licenses issued by the state of Washington. We also thoroughly inspect their background and driving records to ensure your safety. 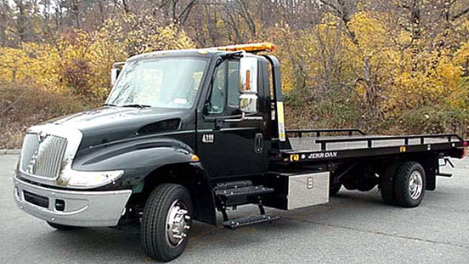 With the increasing number of cars and other vehicles, tow truck services are gaining enough popularity. These services can facilitate the owners of the vehicles especially when they find themselves in the situations causing inconveniences to them. Being a car owner, you must know that apart from road accidents and common machine troubles, there are numerous situations where you should look for the services of ‘tow truck near me’ Tacoma, Puyallup, Spanaway, Kent, Federal Way, Dupont, and surrounding areas. 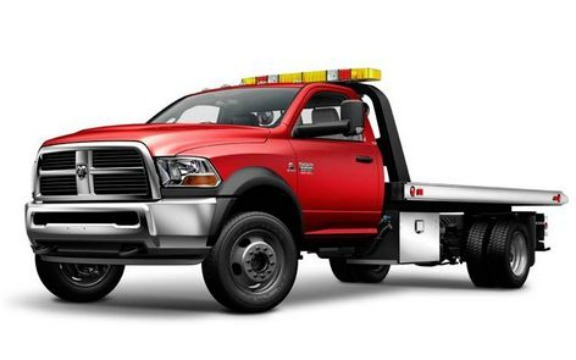 Let’s discuss about five common situations where a reliable and professional tow truck service provider can provide assistance to take you out from trouble and inconvenience. Have you ever found yourself in a car lockout situation where you left your car keys inside the car or anywhere you could not find them? If yes, then you are well aware how much it is irritating to face such problem. In such situations, you have two helpline from where you can get help. Sometimes, an expert locksmith can help you. ​Otherwise, the better option is to contact a professional tow service near your locality who can instantly reach your location to offer you the solution of your lockout problem. ​Sometimes, the drivers are stuck in mud or they drive the car into a ditch from where they cannot get out. 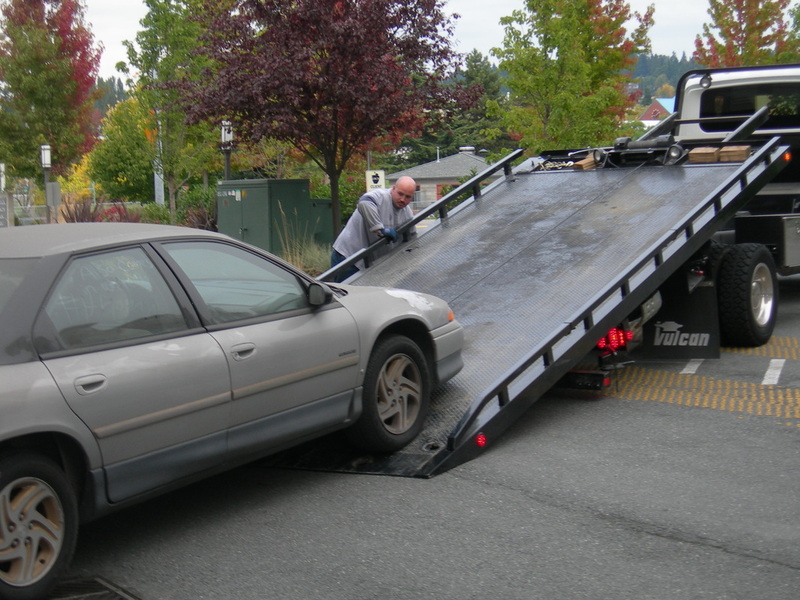 If you even find yourself with your car in such situation, you will need to contact with a tow truck service. Never imagine that you will get any MacGyver-type solution for coming out from the sticky problem. Just find the professional service provider of ‘tow truck near me’ who can take you out from the sticky situation as soon as possible without any hassles. ​Do you have any motorhome or caravan type vehicle on which you enjoy your holidays or road trip with great fun? Well, such vehicles are very effective for long road trips on the holidays, but can be problem while you move to a long distance location such as another province or suburb. At those moments, without taking any headache just contact the best tow truck near me to transport your giant motorhome or caravan to your destination. ​Well, it is indeed good news that your stolen car has been found. 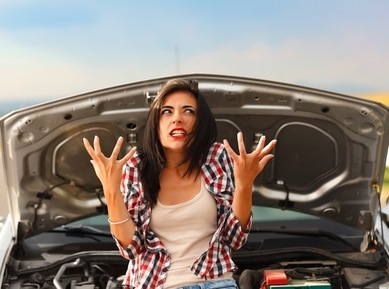 But when you get to know that it is out of gas or has other problem that makes you unable to retrieve it yourself, it can be a big headache for you. However, contact a licensed tow truck service provider can make the situation easy by delivering your car with great car without making any damage to it. It happens often when a car has been used for a longer time and for that reason its battery becomes worn out. Sometimes people forget to switch off the headlights that cause the ‘death’ for their cars. However, in those situations a good tow truck service to provide assistance for jumpstart. 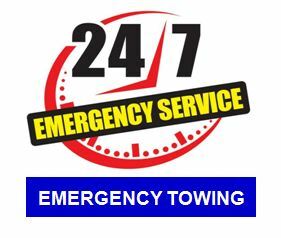 If you are in Tacoma or any surrounding area of Washington, you don’t have to worry if you ever find yourself any of the above mentioned situations because you have Best Tow Truck Service In Tacoma. Only you need to search ‘tow truck near me’ immediately after, you face any problem and in no time, you get the best assistance of tow truck service. 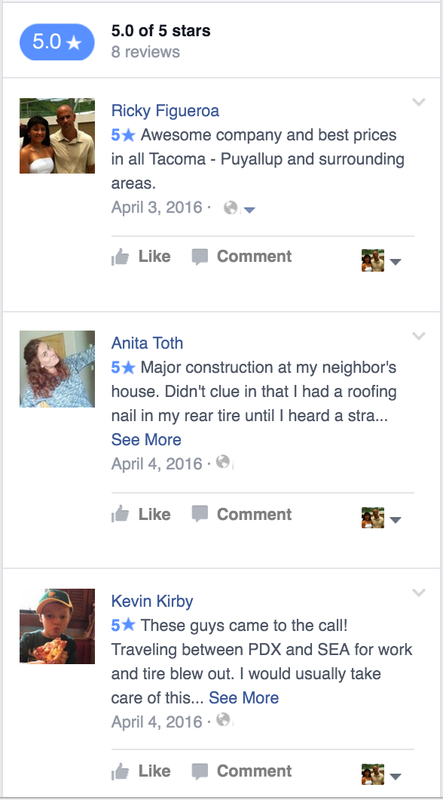 What some of our customers are writing about our towing services in Tacoma & surrounding areas.